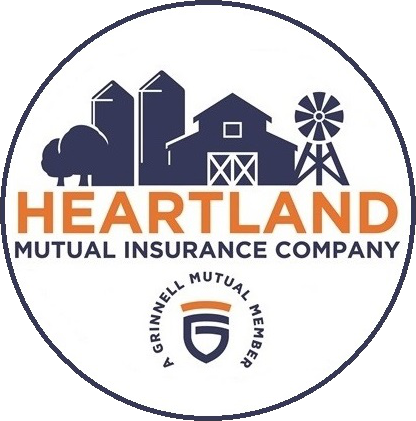 As a mutual company, Heartland Mutual is owned by its policyholders. As your local insurance company, we retain your premium dollars in local area banks. For generations, Central and Southern Illinoisans have insured their homes and farms with us. Contact a FarMutual Insurance agent for the policy that is right for you. We are now on Facebook, Twitter and Instagram! You can find links at the top right of this page. Please be our “friends” and “followers”!